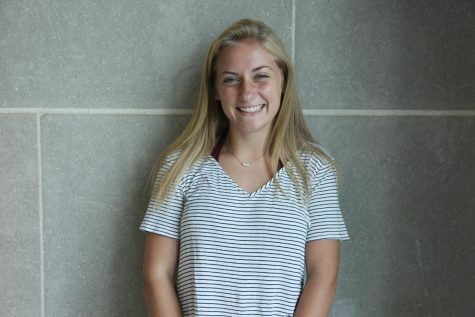 Ellen Spencer is a senior at Naperville Central High School will be a second-year staff member as a News Editor for the Central Times. She loves the staff community and will miss CT’s annual trips to convention. Ellen runs cross country and track at Central and hopes continue her participation in college.